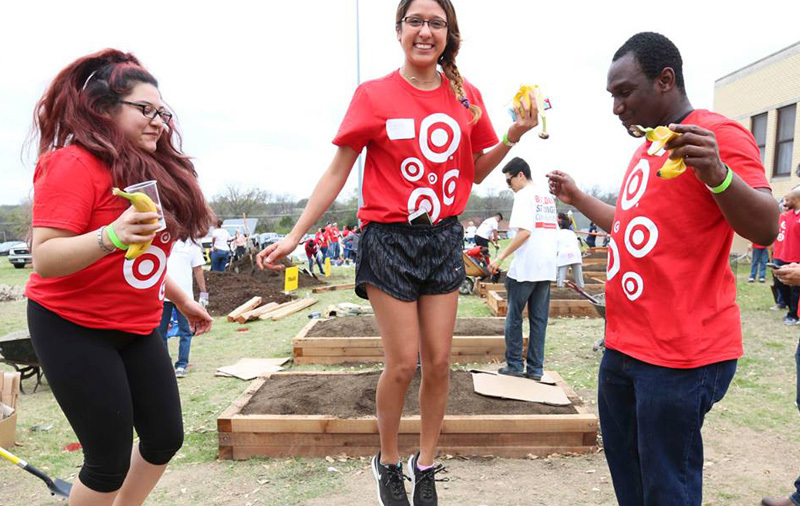 At Target, we know that a great company takes a great team. We're a Fortune 40 company that leads the retail industry in innovation, brand strength and shopping experience, and it takes the entire team to make Target happen. That's where you come in. We are looking for administrative professionals who can work with Target's managers, directors, vice-presidents and their teams. You will provide critical support to the management team while also enjoying the dynamic culture that defines work at Target. Confidentiality and professionalism are required - in addition to the ability to work with a high degree of independence and a passion for making things happen.